These 8x10 prints come in pre-assembled 11x14 mats with backing board, allowing you to pop them straight into a standard 11x14 picture frame. 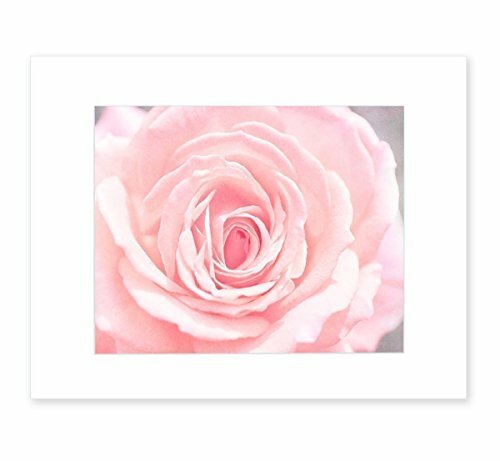 My individual matted prints are presented in a smart crystal clear plastic sleeve, then packaged in a kraft stiff photo mailer envelope, and then hand stamped with my 'Handmade In California' company seal. I take great care in my packaging, and this makes my prints perfect for gifts. I also offer this print in other sizes, as a canvas, or as a framed print. Search Amazon for 'Offley Green Pink and Shabby' to see all options for this image. If you have any questions about this product by Offley Green, contact us by completing and submitting the form below. If you are looking for a specif part number, please include it with your message.